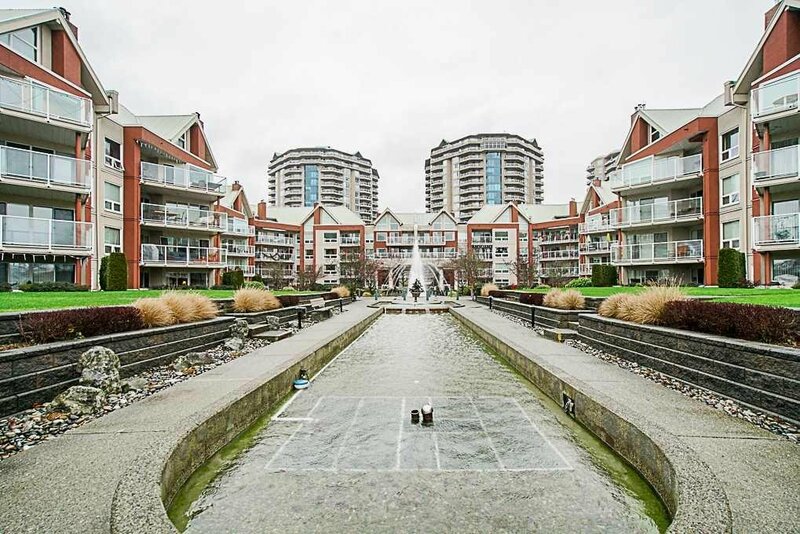 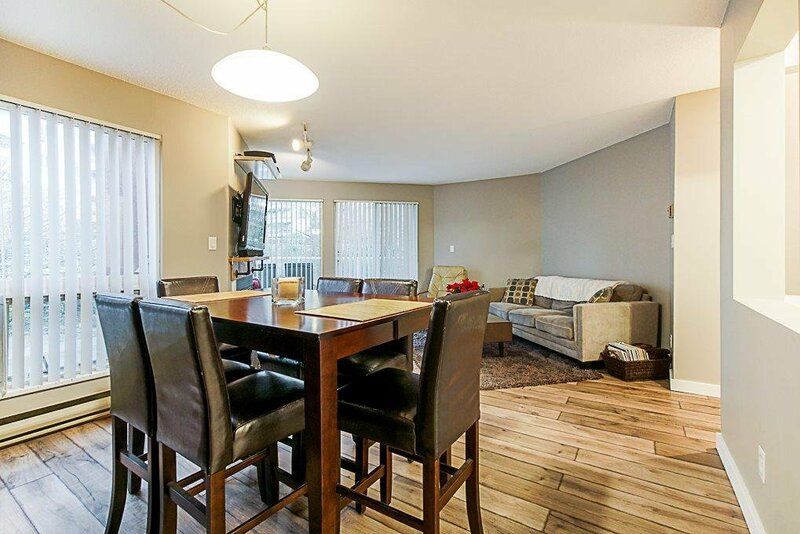 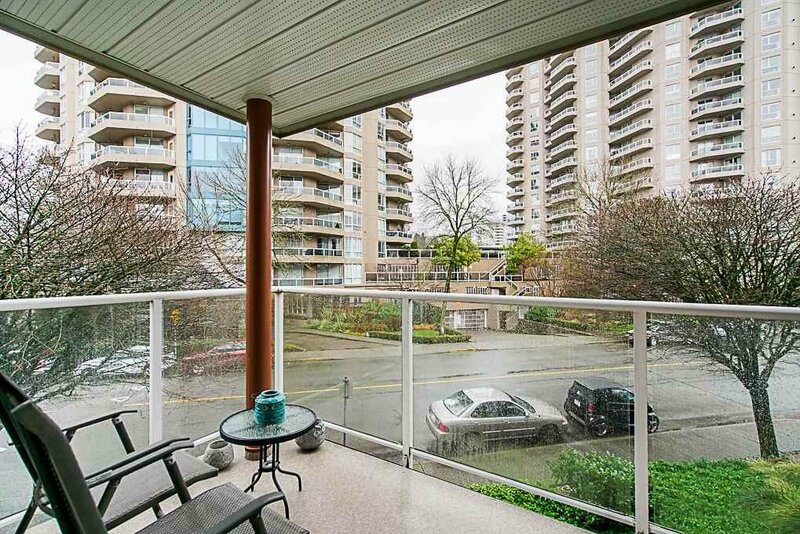 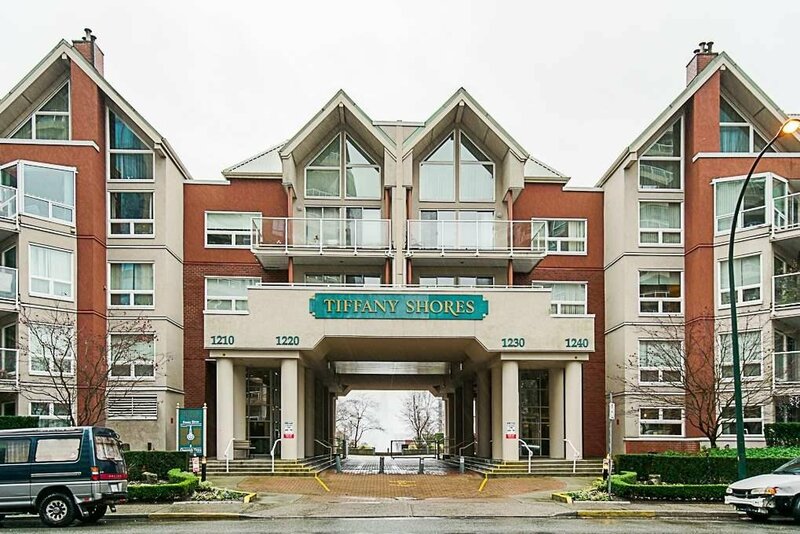 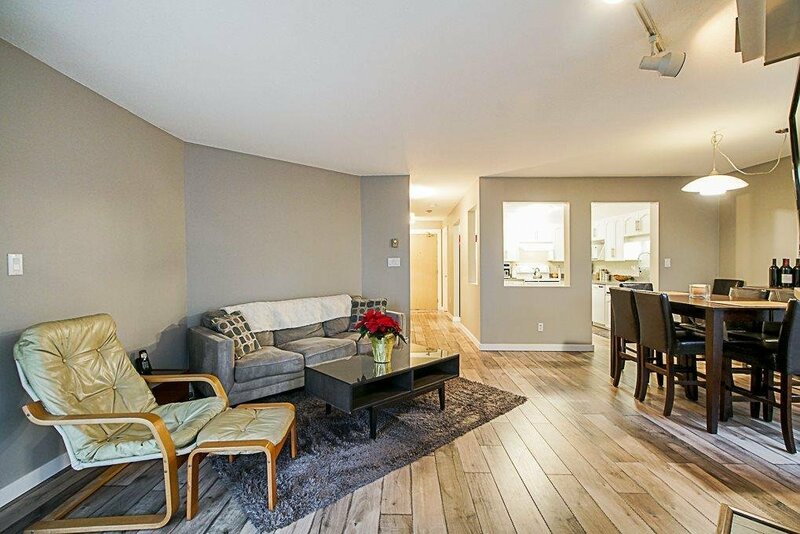 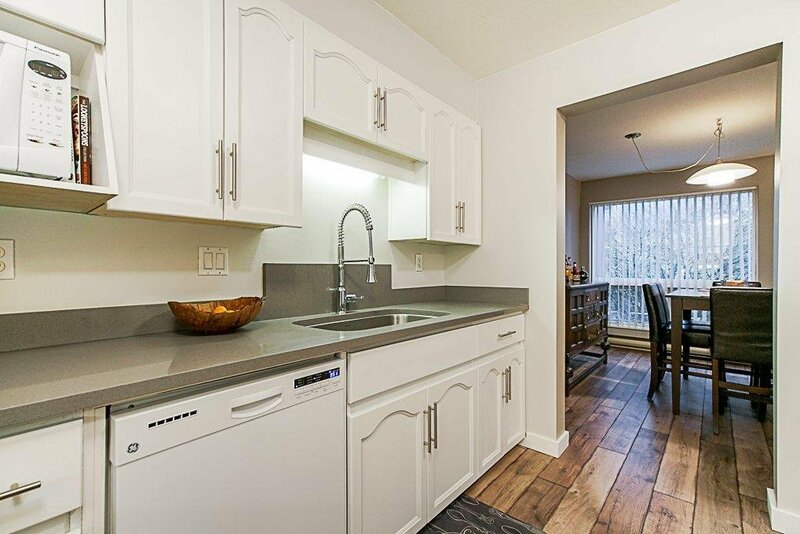 Spacious, updated condo in sought after Tiffany Shores complex in the heart of the Quay in New West. 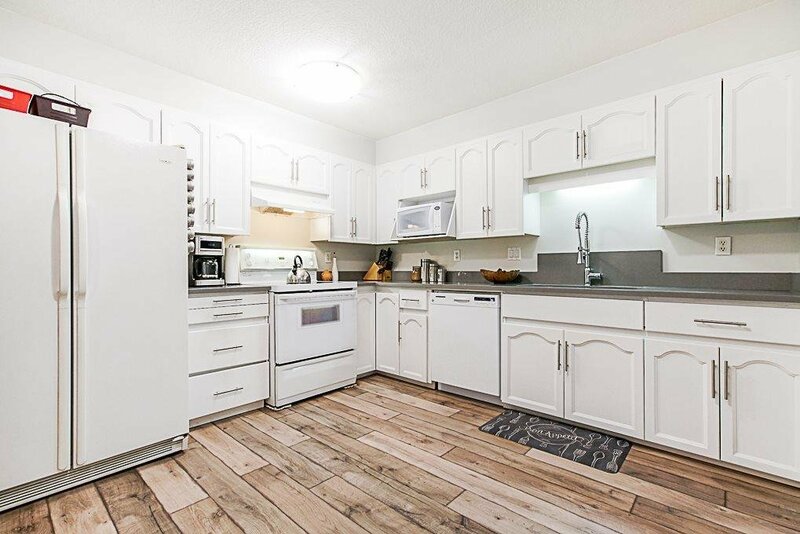 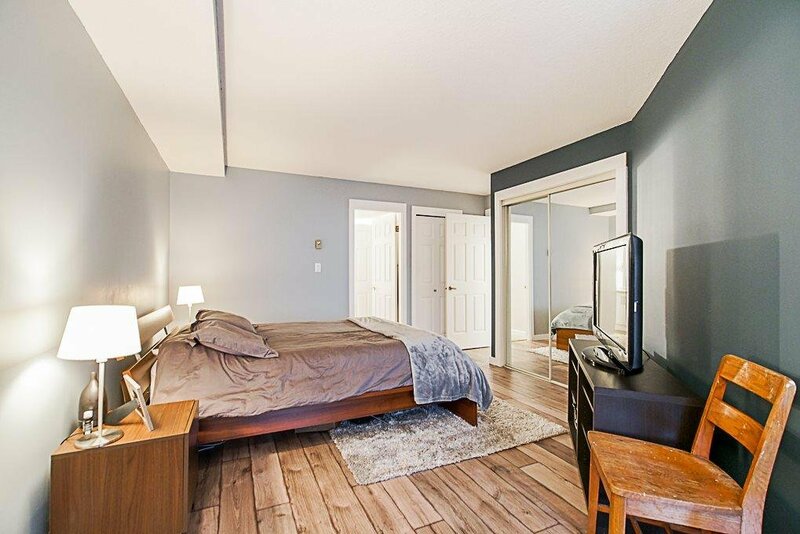 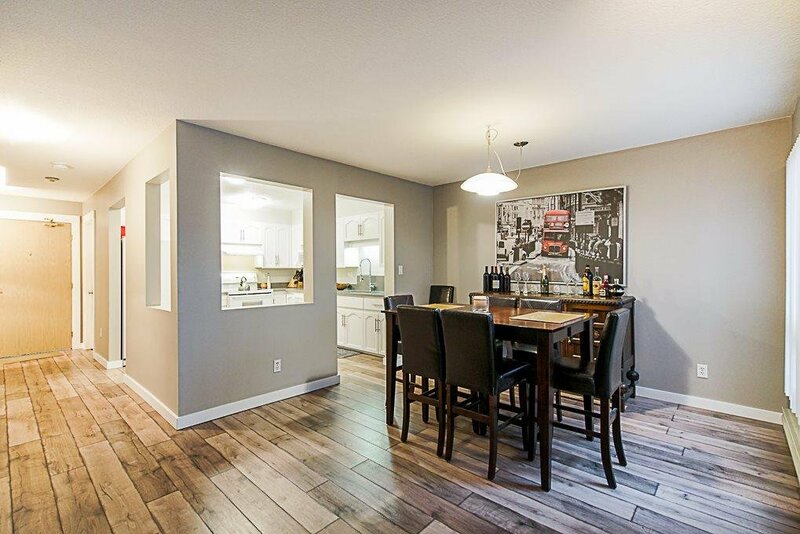 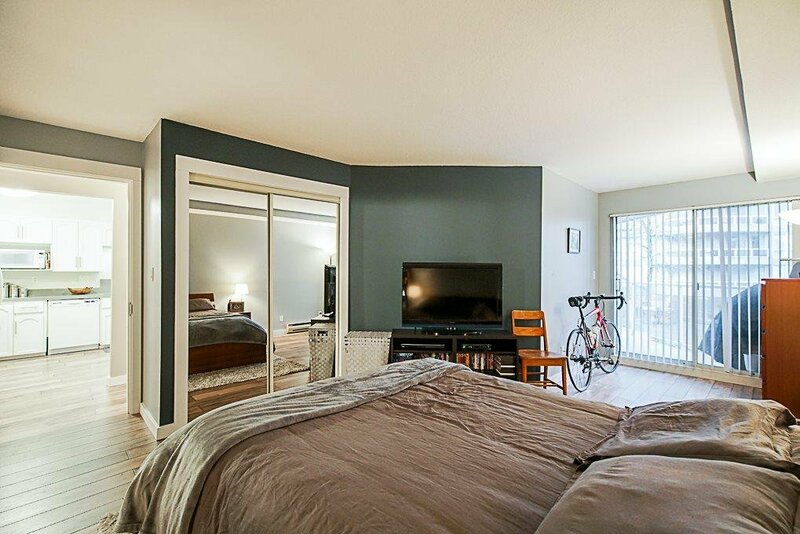 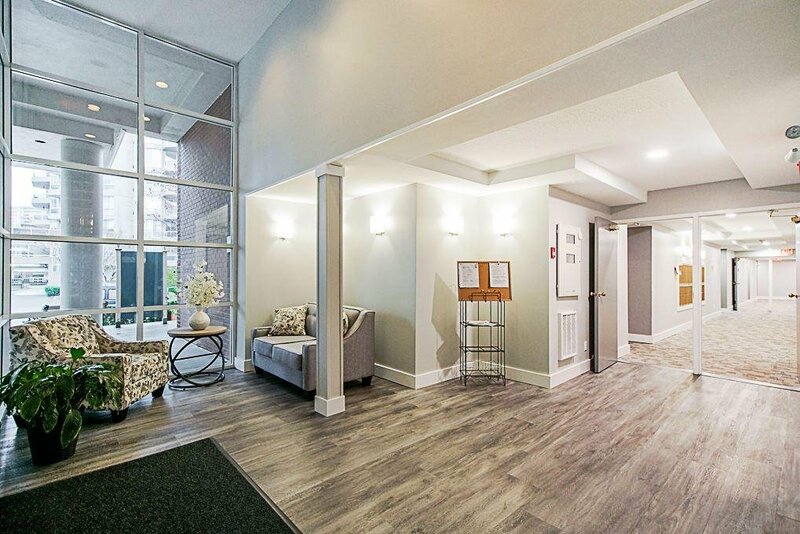 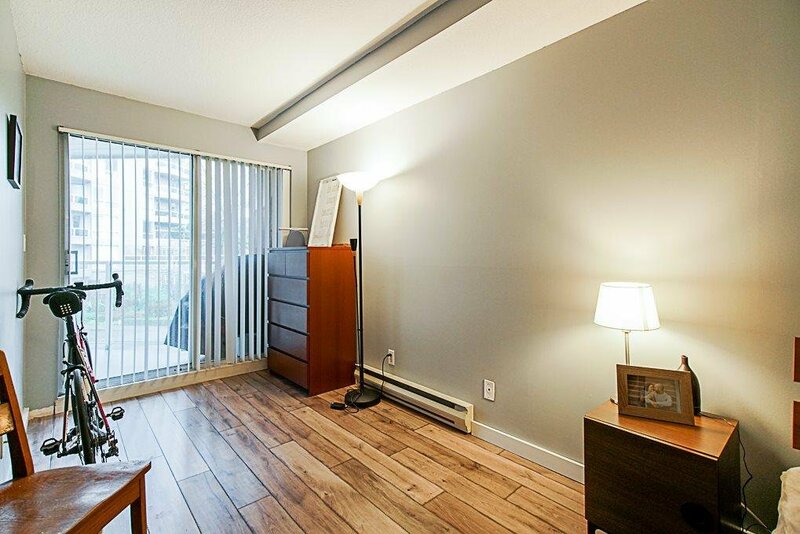 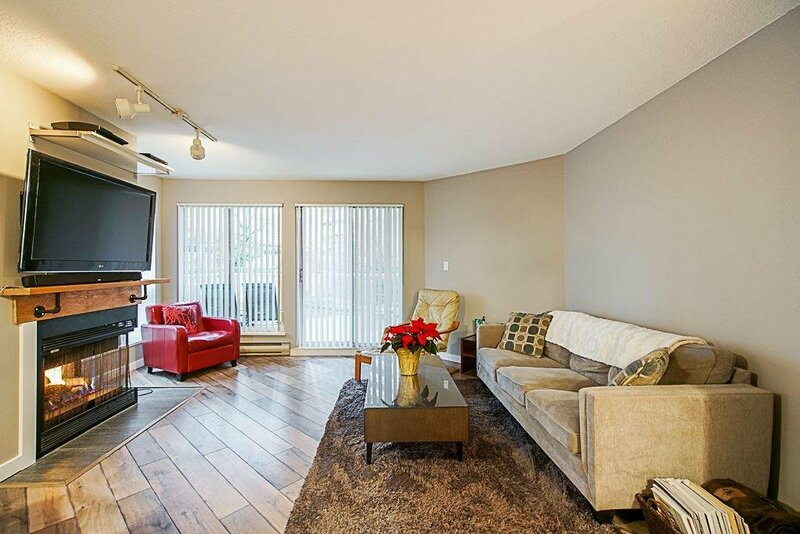 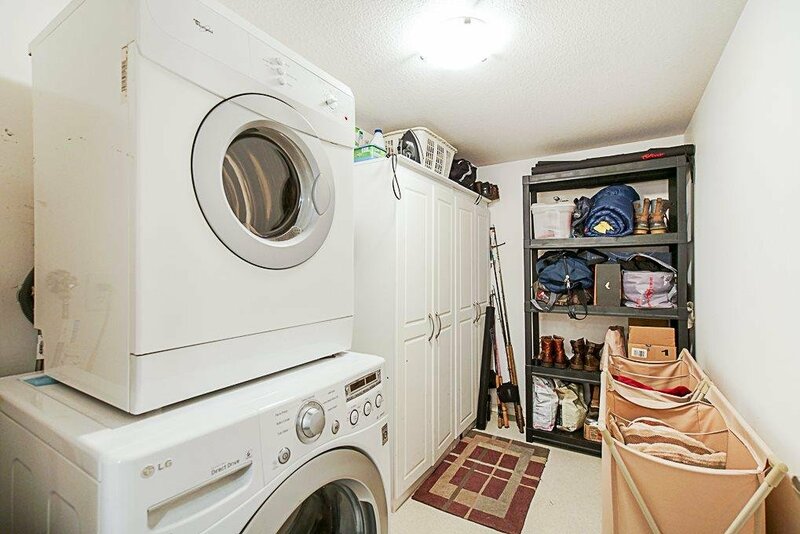 There are no compromises to be made with this beautiful 1 bed, 939sqft condo, with two storage lockers. 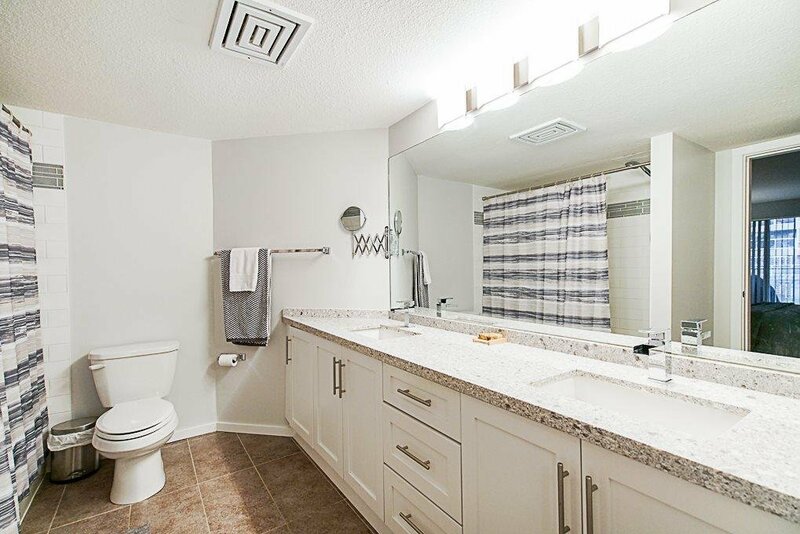 This home is move in ready with plenty of updates including updated flooring, paint, baseboards, kitchen, quartz counters, double vanity, tile in the shower, and a custom fireplace mantle. 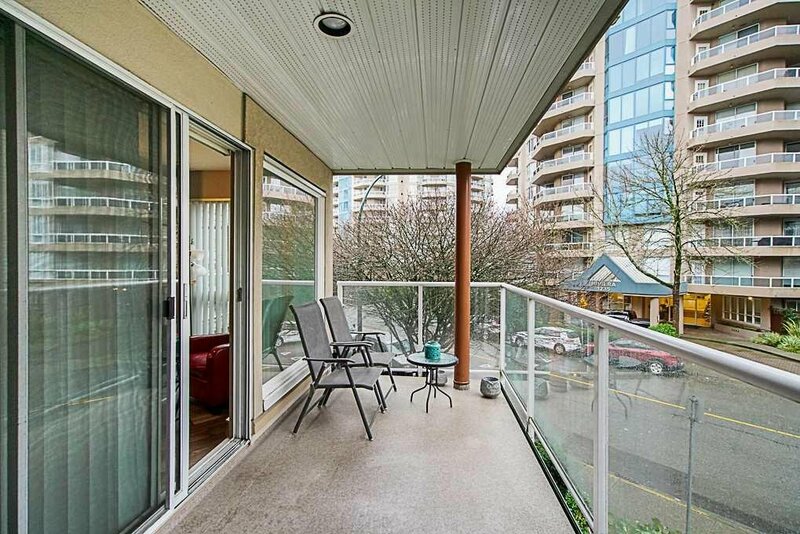 A large balcony can be accessed from both the living room and master bedroom and is the perfect place to bbq, dine outdoors, and relax. 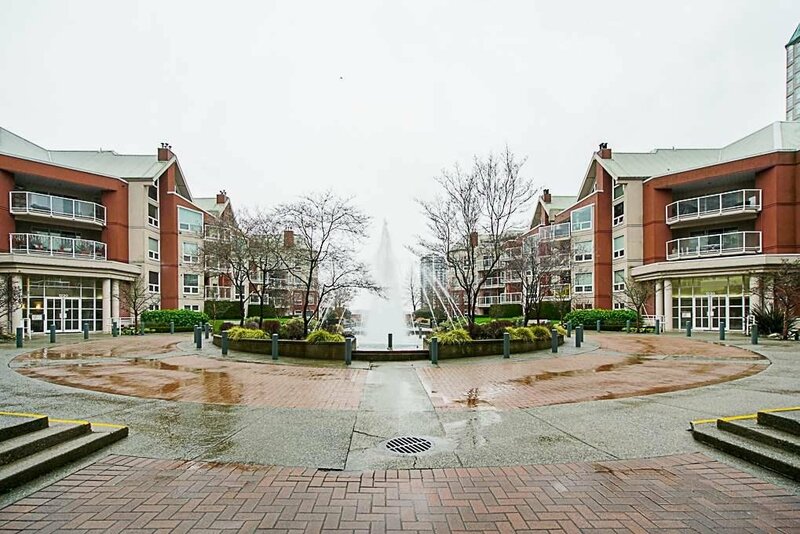 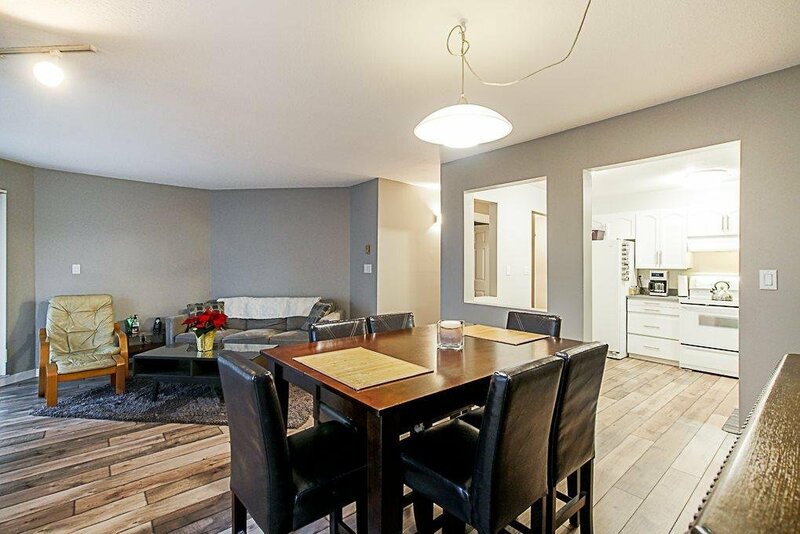 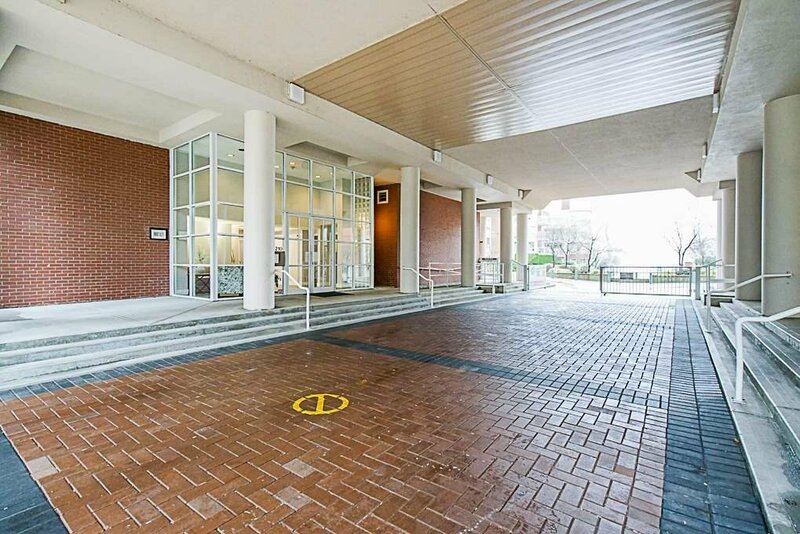 This condo is close to everything, including shops, transit, restaurants, and all the Quay has to offer. 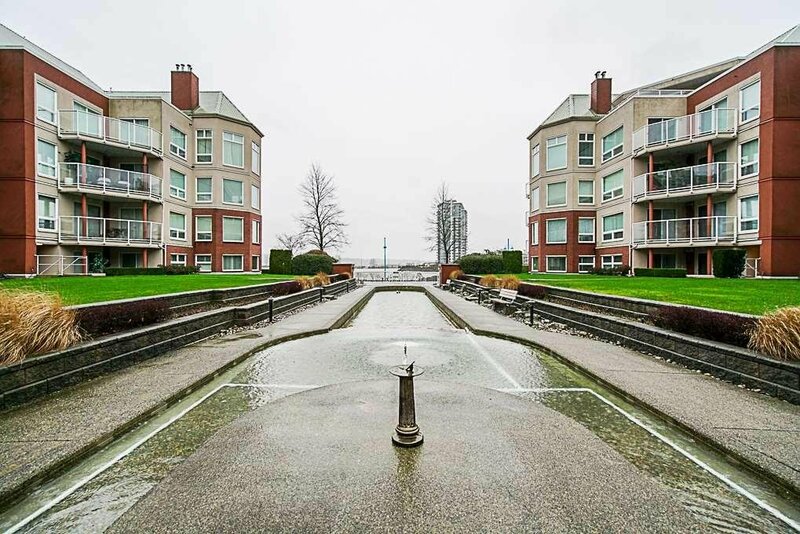 Start enjoying life at the Quay today!